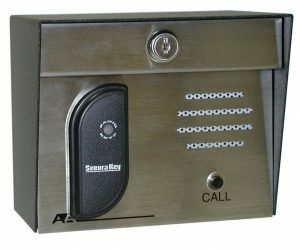 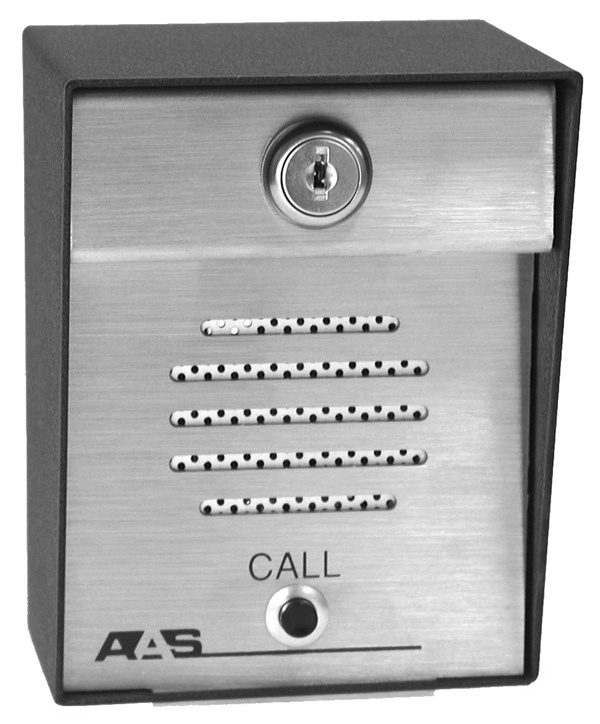 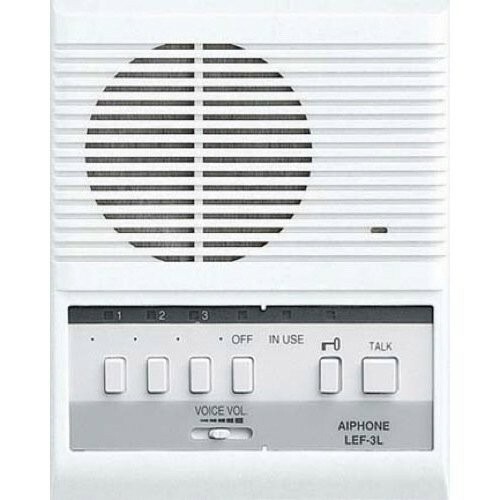 Advantage Intercom - Exterior Station - Post Mount - Security Brands, Inc.
intercom is available as a stand alone unit, when no keypad or card reader is needed. speaker and weather resistant call button are also included in each unit. 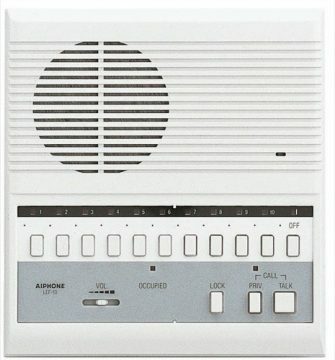 • Ship weight: 5 lbs.